Gary Loe Productions is a multi-faceted media company. 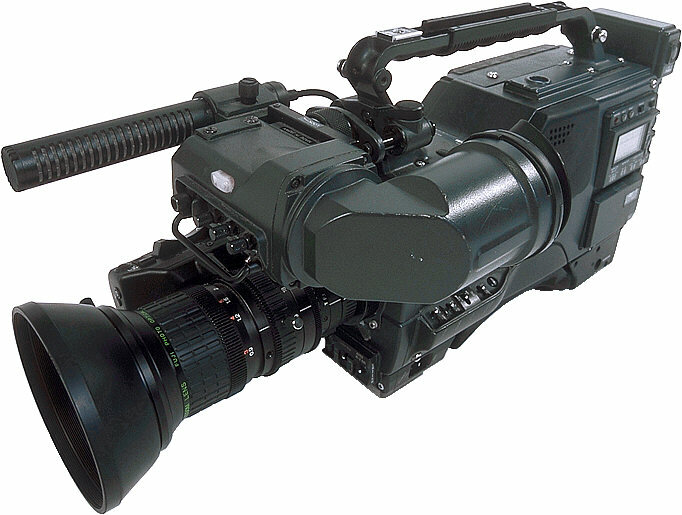 We believe in collaborating with our clients to capture the unique digital videography images they seek. 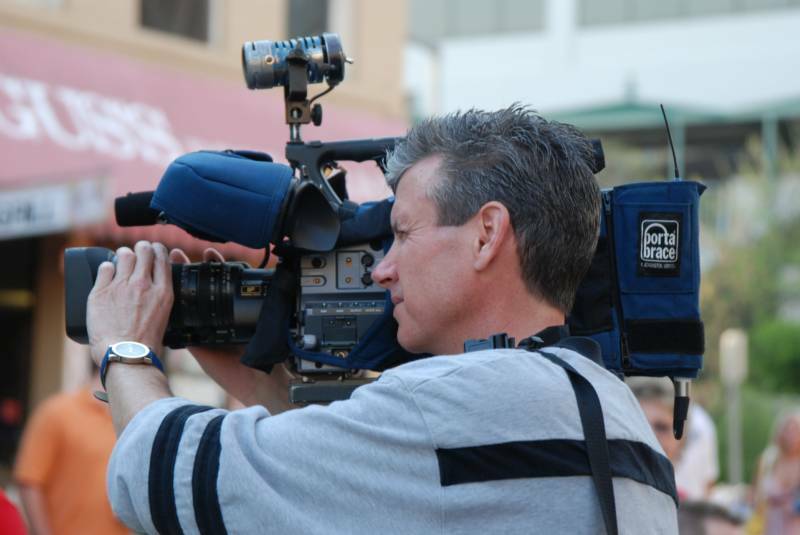 We offer a variety of services from media buying to production, depending on clients’ needs. Contact us at info@garyloeproductions.com for a free quote.